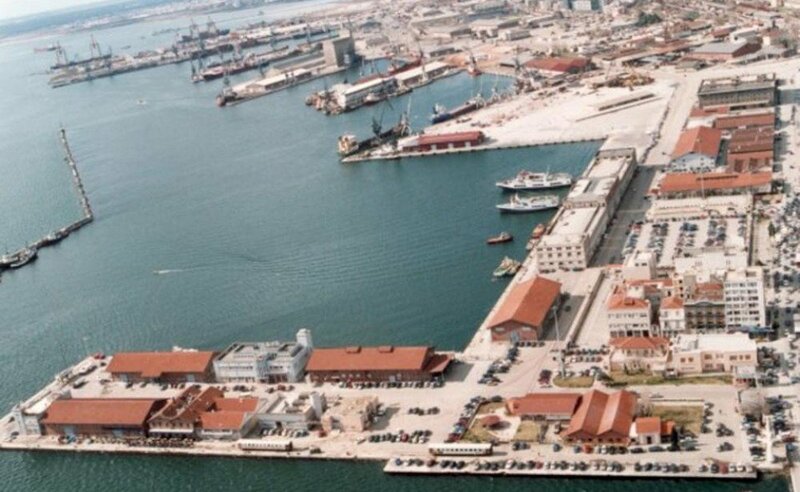 The agreement for the sale of the 67 percent stake of the Thessaloniki Port Authority was signed on Thursday between Greek assets fund TAIPED and South Europe Gateway Thessaloniki (SEGT) Limited for the price of 231,926 million euros. SEGT is the company set up by the consortium (“Deutsche Invest Equity Partners GmbH”, “Belterra Investments Ltd.” and “Terminal Link SAS”) that was declared the port’s preferred investor. The agreement was signed after the Court of Auditors gave the green light, while the approval from the Hellenic Competition Commission is still pending. The agreement will then be ratified by parliament and the transaction is expected to be completed in the first quarter of 2018. The total value of the agreement amounts to 1.1 billion euros and includes the shares acquisition for 231,926 euros, mandatory investments of 180 million euros within the next seven years, as well as expected revenues from the concession agreement for the Greek state that are estimated over 170 million euros. The total value also includes the expected dividends receivable by TAIPED for the remaining 7.22 percent of shares and the estimated investments – besides the mandatory ones – until the end of the concession period in 2051. According to TAIPED President Aris Xenofos, the exploitation of the Thessaloniki port, which follows the successful agreement of the Piraeus Port, forms an axis of growth and development in Greece. “This further enhances the role of Greece as a European gateway for international companies for trade and cruise,” Xenofos said. 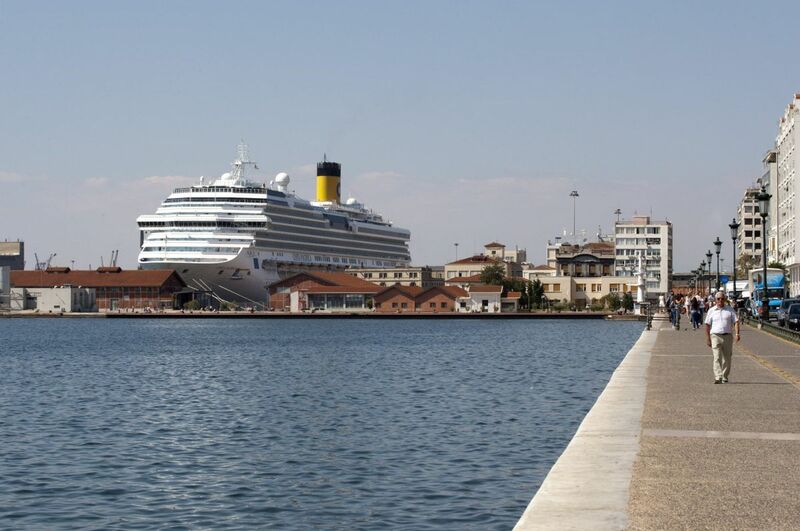 The agreement for the sale of the 67 percent stake of the Thessaloniki Port Authority was signed by Xenofos, SEGT Coordinator Sotiris Theofanis and Terminal Link SAS Managing Director Boris Wenzel. The signing took place in the presence of the Ambassador of France to Greece, Christophe Chantepy; Shipping Minister Panagiotis Kouroumplis; Finance and Development Deputy Minister, Stergios Pitsiorlas; Deputy Shipping Minister, Nektarios Santorinios. Dr. Martin Schuring, Head of Economic Section, represented the Embassy of Germany to Greece.